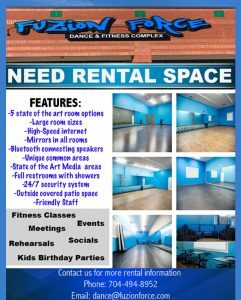 We’re constantly updating our repetoir to offer the most sought after dance styles. 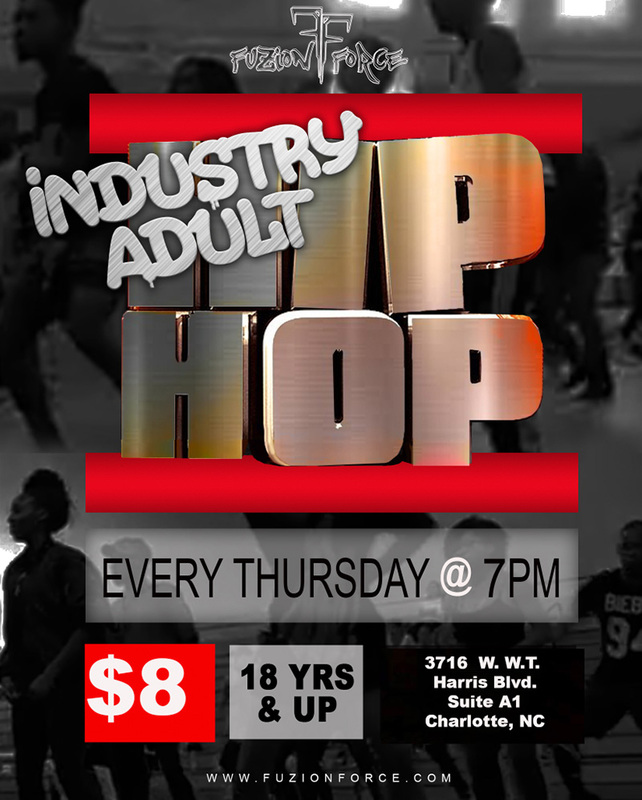 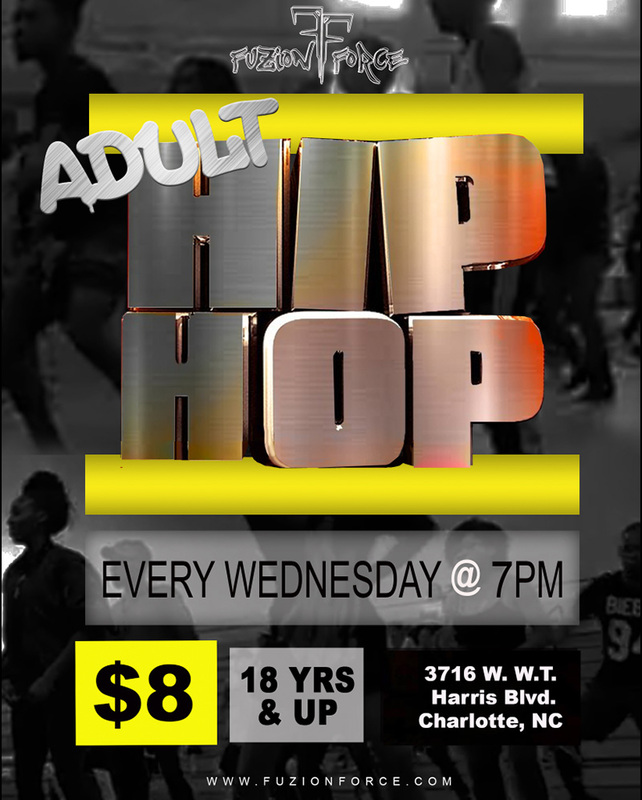 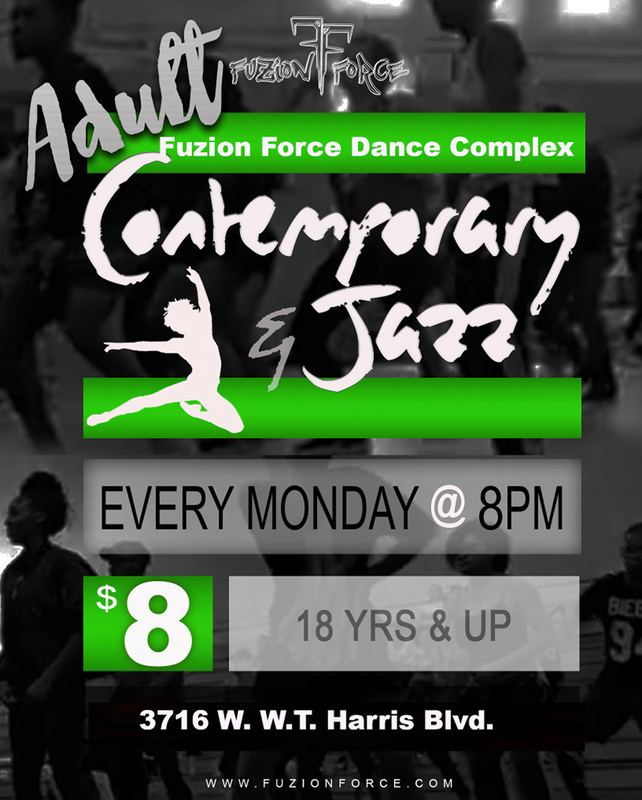 From Hip Hop Dance Crew to Jazz Fuzion, we offer a wide variety of dance disciplines. 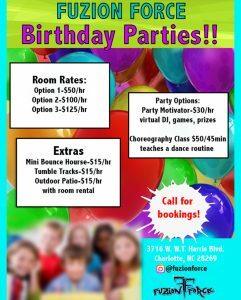 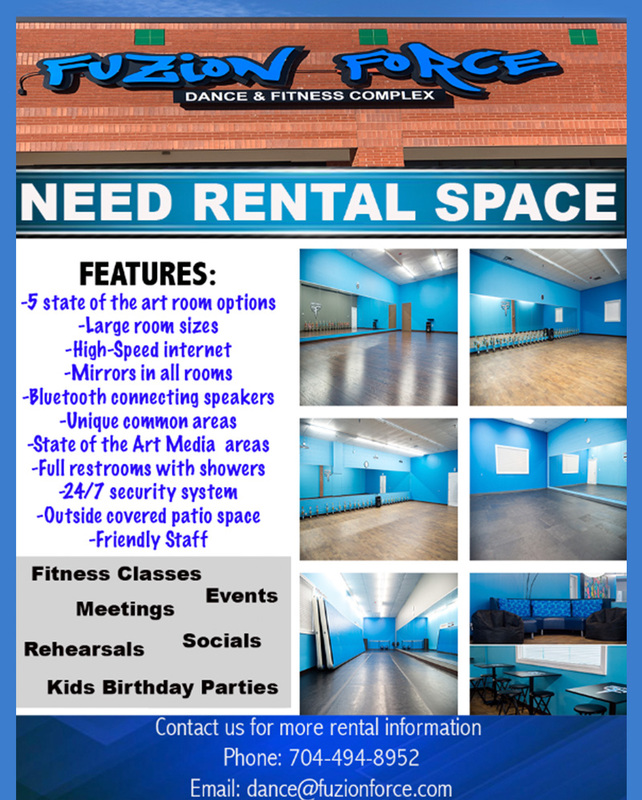 Whether you are looking for studio space to host private yoga, ballet, hip-hop, Zumba or other dance disciplines, or need space to host a unique party or event, consider the Fuzion Force Studio. 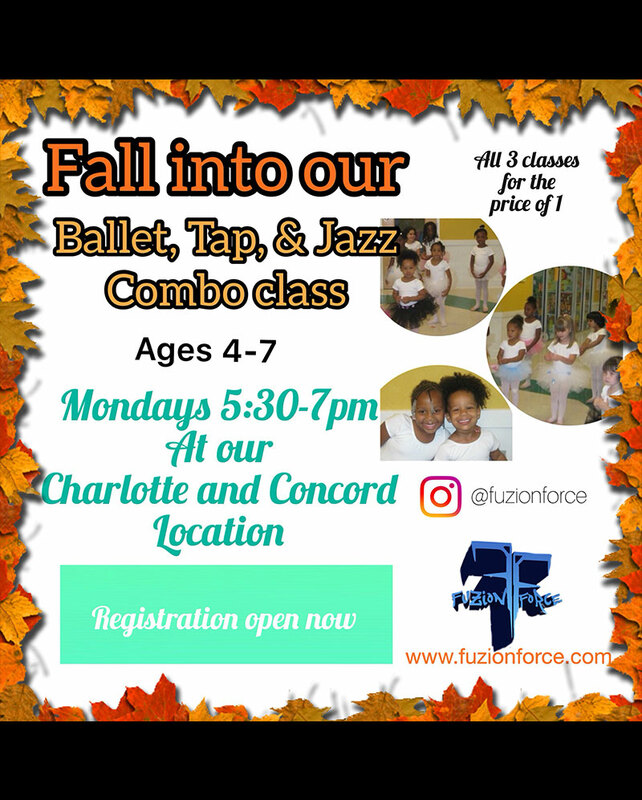 From competition results to upcoming celebrity appearances and events, our blog provides you with insider’s access to Fuzion Force and our talented team of dancers! 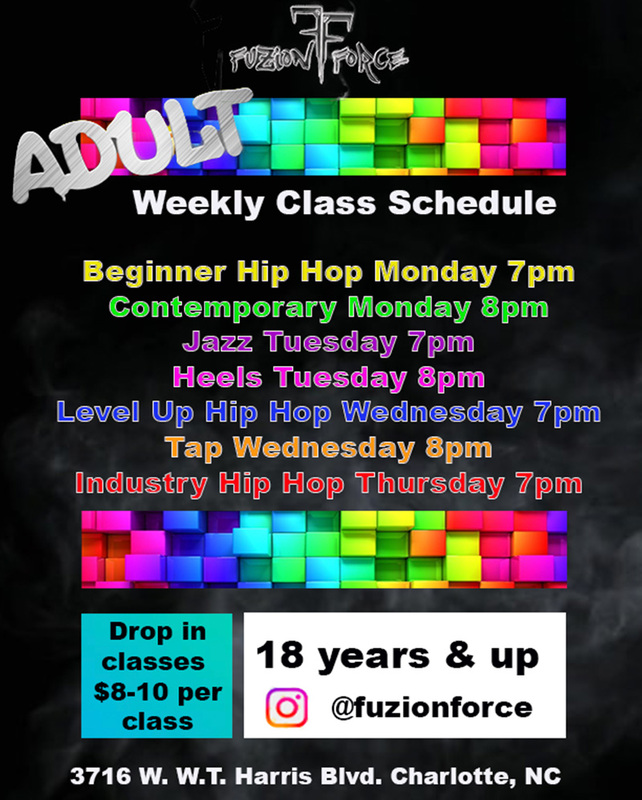 Fuzion Force goes beyond the typical dance studio and offers a suite of fitness classes that’ll get you looking and feeling great! 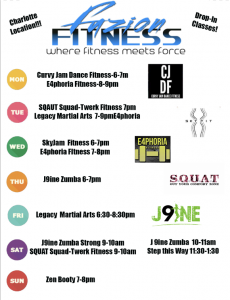 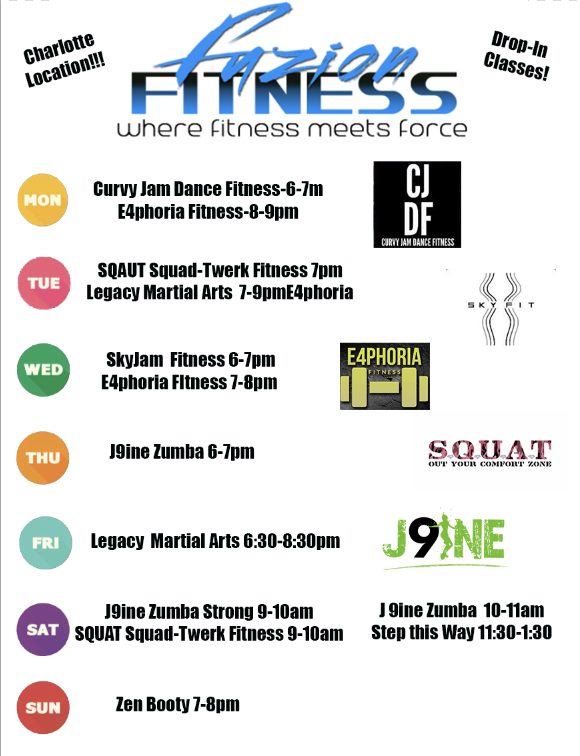 Visit our fitness calendar to see a schedule of our classes and pricing! 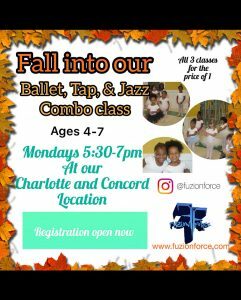 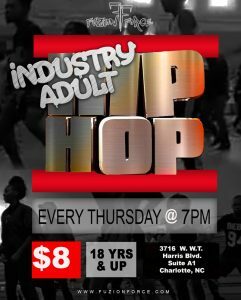 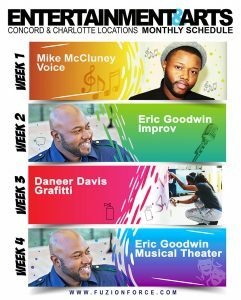 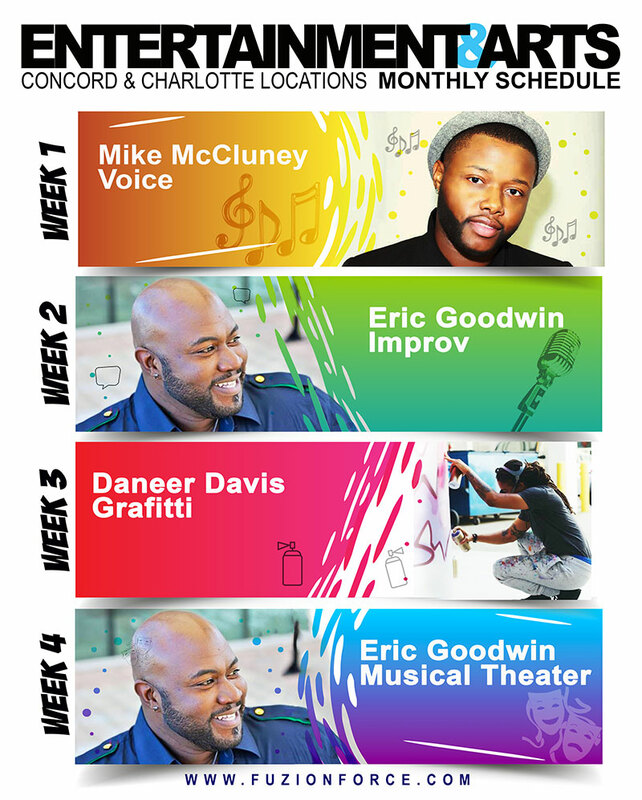 uzion Force is an award-winning Hip Hop Dance Studio located in Charlotte, NC featuring the city’s top Hip Hop National Champion dancers. 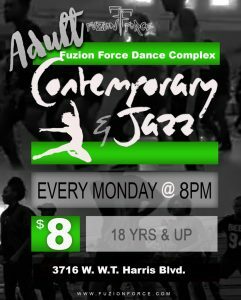 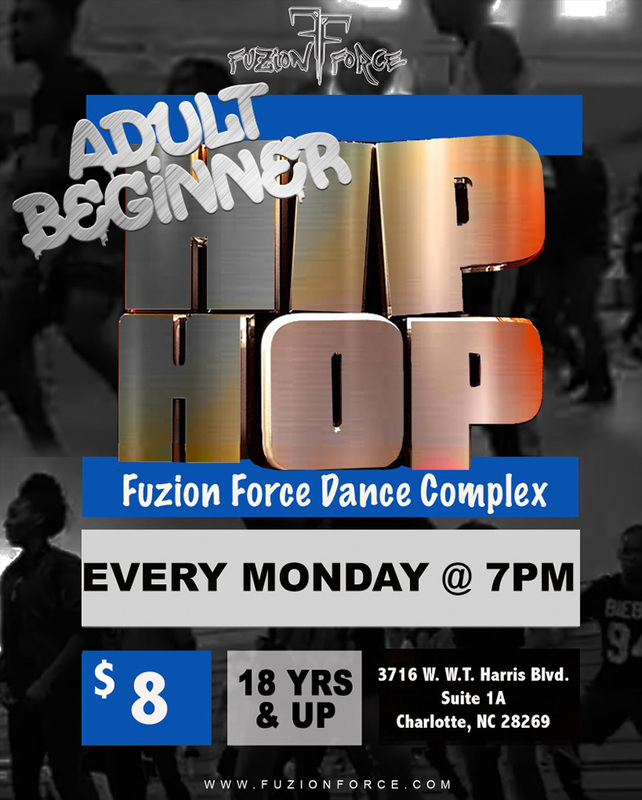 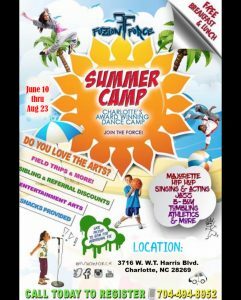 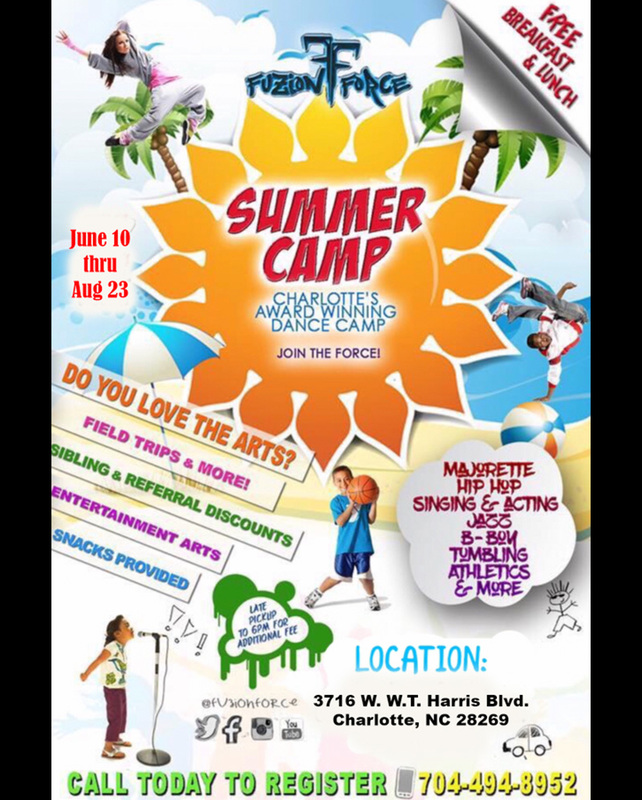 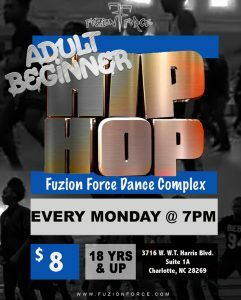 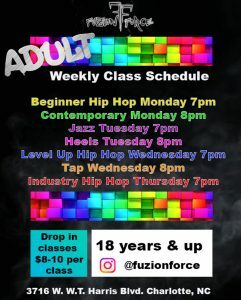 If you have a passion for dance, Fuzion Force is the studio for you! 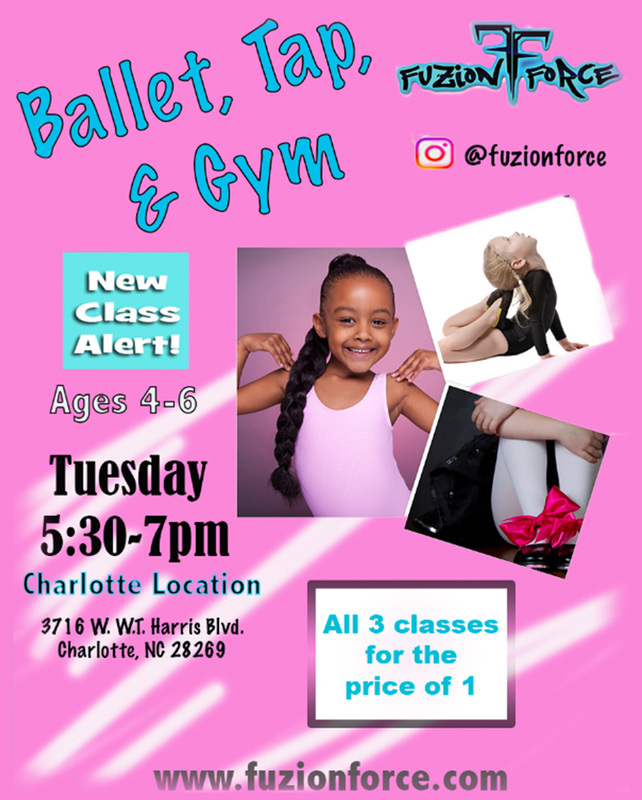 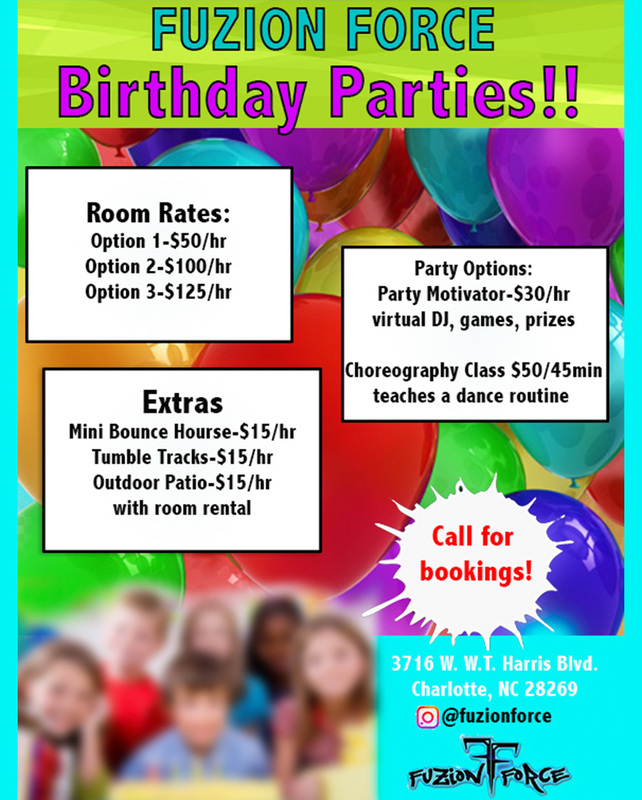 As Charlotte’s top dance studio for kids and adults, we offer dance classes and competition training for all ages.